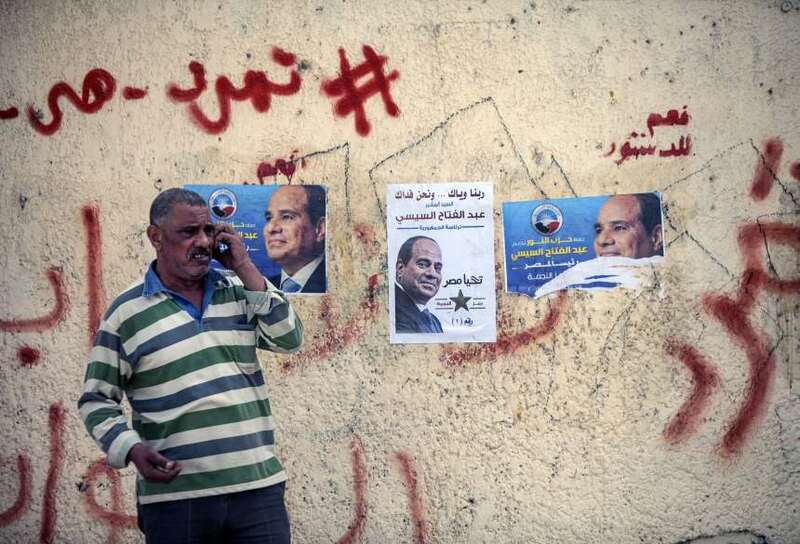 File photo from Egypt’s 2014 presidential elections. 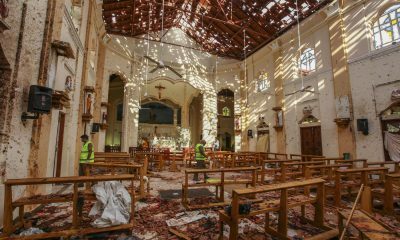 Photo Credit: AFP/ Mahmoud Khaled. Egypt’s National Elections Committee (NEC) has officially disqualified presidential hopeful Sami Anan from participating in the upcoming elections due to his “non-civilian status,” local media reports. The NEC claimed that since Anan is affiliated with the country’s Armed Forces he is prohibited from running for and being elected to political office. Meanwhile, NEC head Lashin Ibrahim had reportedly met on Monday with officials from the US and Mexican embassies to reassure them that the elections would be held in accordance with international standards. Anan, a retired army Chief of Staff and a former member of Egypt’s Supreme Council of Armed Forces (SCAF), announced on January 20 his intention to run for the 2018 presidential elections, scheduled for March 26-28. He was detained by Egyptian authorities on Tuesday over alleged violations of military law. 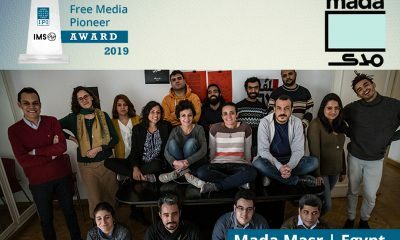 Shortly after his arrest, Anan’s campaign declared that it had suspended its activities until further notice. Anan is to be investigated for allegedly violating army regulations by declaring his intention to run in the elections, a televised statement released by the army on Tuesday said. He is also accused of forging official documents that said he has completed his military service, and of inciting a rift between the Armed Forces and the Egyptian public. On Tuesday evening, Egypt’s military prosecutor Mohamed al-Roweiny announced that media coverage on the investigation into the case of Sami Anan’s presidential bid and military status has been banned. 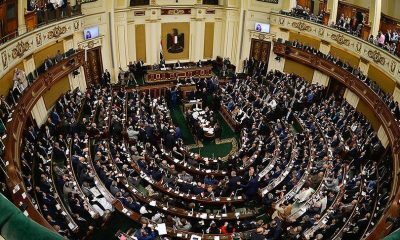 In his declaration of his intention to run in the upcoming elections, Anan said he wished to steer Egypt away from “wrong policies” that the current regime has adopted. The sidetracking of Anan by the army and NEC is seen by some as a calculated attempt to eliminate the last real challenge to incumbent president Abdel Fattah al-Sisi. Anan has been accused by some of trying to attract votes from Muslim Brotherhood supporters, particularly following his controversial appointment of Egypt’s former top auditor Hisham Geneina as one of his running mates. In 2016, Geneina was sentenced to a year in prison after accusing the government of corruption that cost the country billions of dollars. 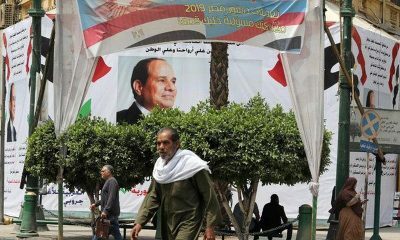 Besides Sami Anan, the other major candidates having announced their intention to run for Egypt’s presidency include president Sisi, lawyer and football mogul Mortada Mansour, and rights lawyer and activist Khaled Ali. However, on Tuesday, rumors about Ali backing out of the race due to the arrest of Anan were widely circulated on social media. In an official statement, Ali’s campaign said on Tuesday evening that a press conference will be held on Wednesday at 6 p.m. at the campaign headquarters during which the official stance of the Ali campaign regarding the elections will be announced.